The Chicago Cubs are here to stay! The baseball season is in its offseason but regardless, the Cubs are a title contender. 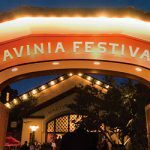 Don’t miss out next season and buy your tickets when they go on sale! We can provide Limousine Service to Wrigley Field or Sedan Service to Wrigley Field for the Cubs or concerts. Van Service to Wrigley Field is also available. Also, we offer Chicago Cubs Group Trips from South Bend, Dubuque, Fort Wayne, Des Moines, Naperville, Schaumburg, or anywhere else including locally in Chicago. Furthermore, we can take you to any of the Chicagoland Suburbs or near O’Hare from Wrigleyville. Finally, our limo transportation includes Shuttle Bus Transportation to Cubs games as well as your Sedan, SUV, Sprinter Van, Stretch Limo, Party Bus Chicago rides. The Chicago Cubs are an American professional baseball team based in Chicago, Illinois. 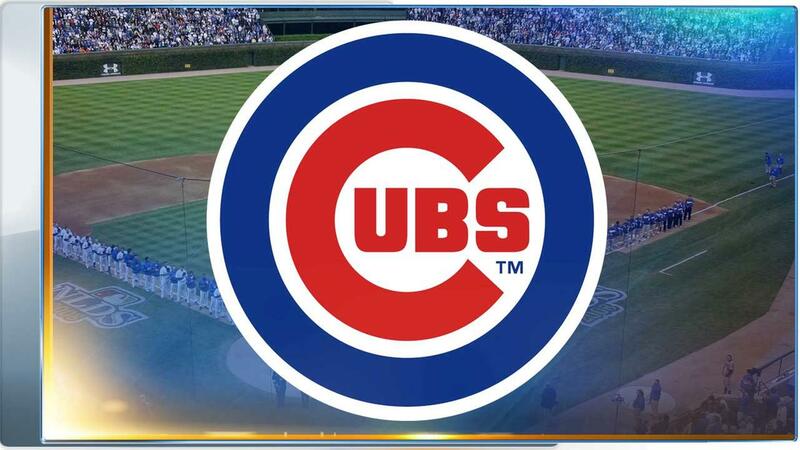 The Cubs compete in Major League Baseball (MLB) as a member club of the National League (NL) Central division. The team plays its home games at Wrigley Field, located on the city’s North Side. The Cubs are one of two major league teams in Chicago; the other, the Chicago White Sox, is a member of the American League (AL) Central division. The owner of the Cubs is Tom Ricketts. The President of Baseball Operation is Theo Epstein. The General Manager is Jed Hoyer. Also, the man in the glasses is the manager, Joe Maddon. 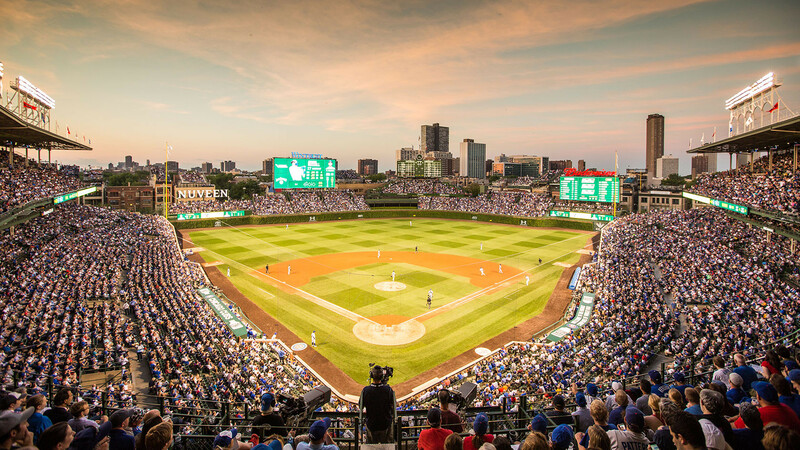 Take our luxury Car Service to Wrigley Field and see the MVP Candidate Players Kris Bryant, Anthony Rizzo, Addison Russell, Jon Lester, Kyle Hendricks, Yu Darvish, Jose Quintana. Furthermore check out our newest All Stars Javier Baez and Wilson Contreras as well as upcoming stars Kyle Schwarber, Ian Happ, Jason Heyward, and others!